Anne Lamott writes “Bird by Bird: Some Instructions on Writing and Life,”a hilariously serious account of writing and events from her life. The expression laugh out loud applies to this book in many instances, but in others, the author takes a serious approach tinged with humor to get readers to absorb the important writing lessons and life situations she shares. 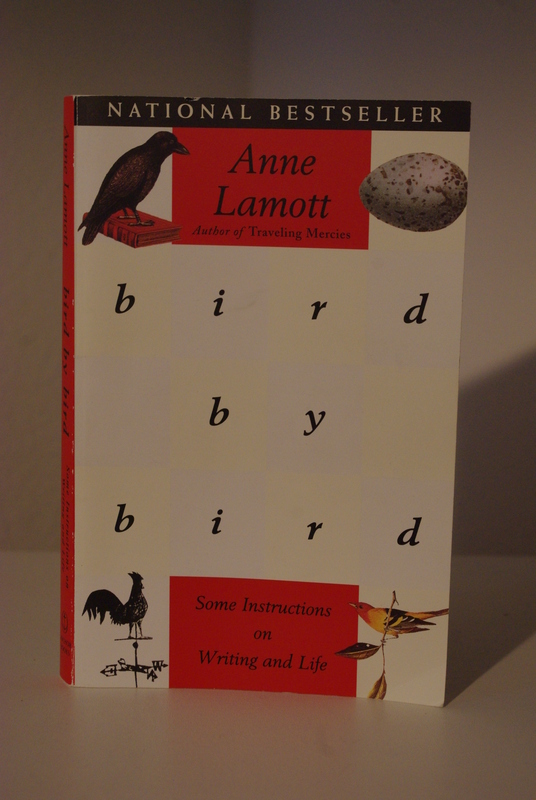 Anne Lamott writes "Bird by Bird: Some Instructions on Writing and Life."